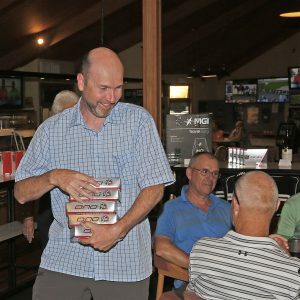 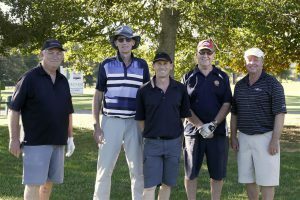 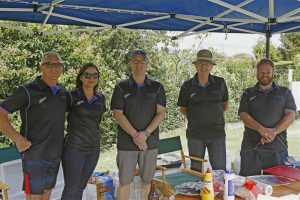 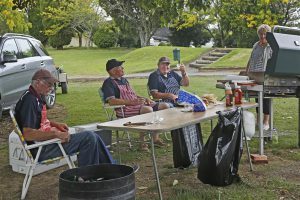 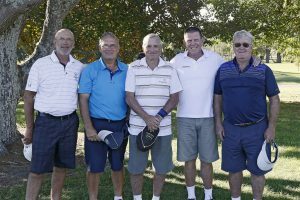 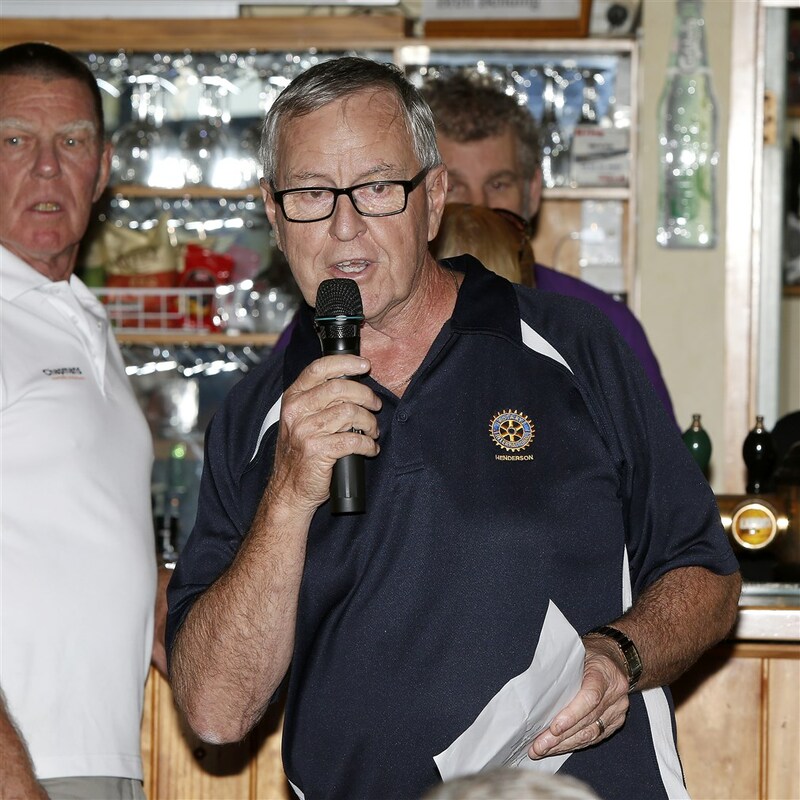 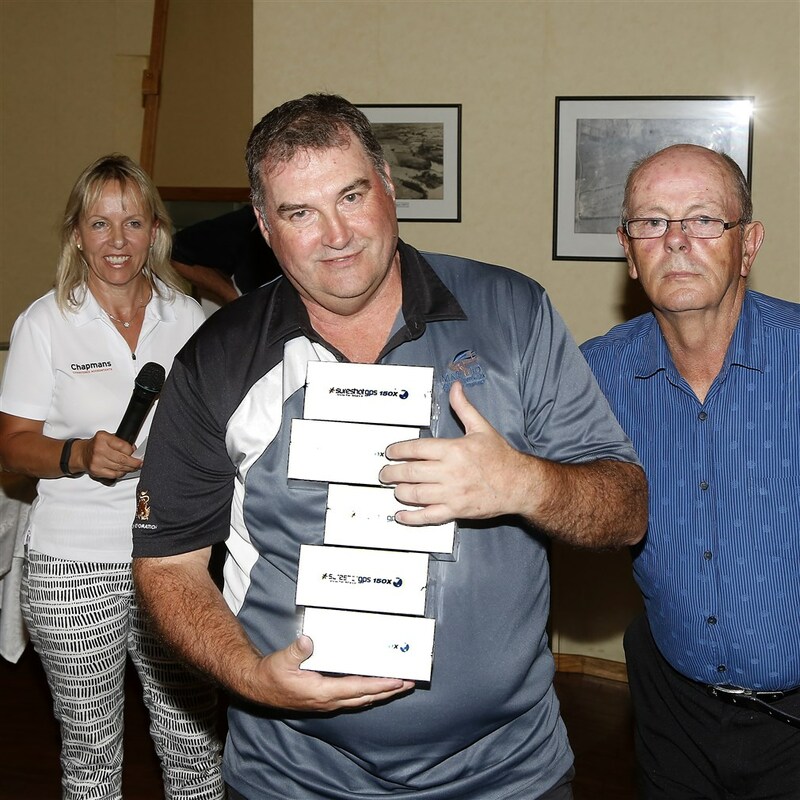 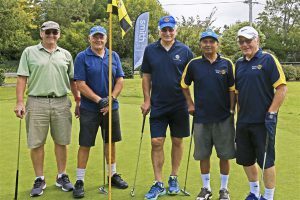 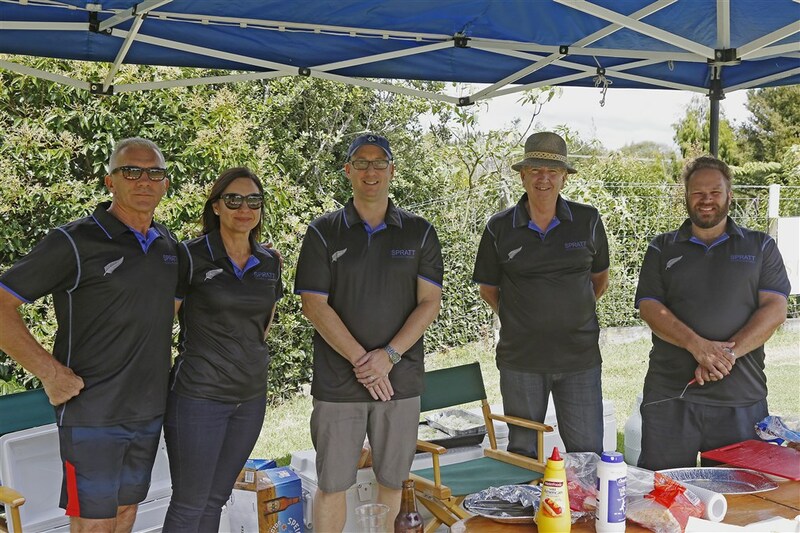 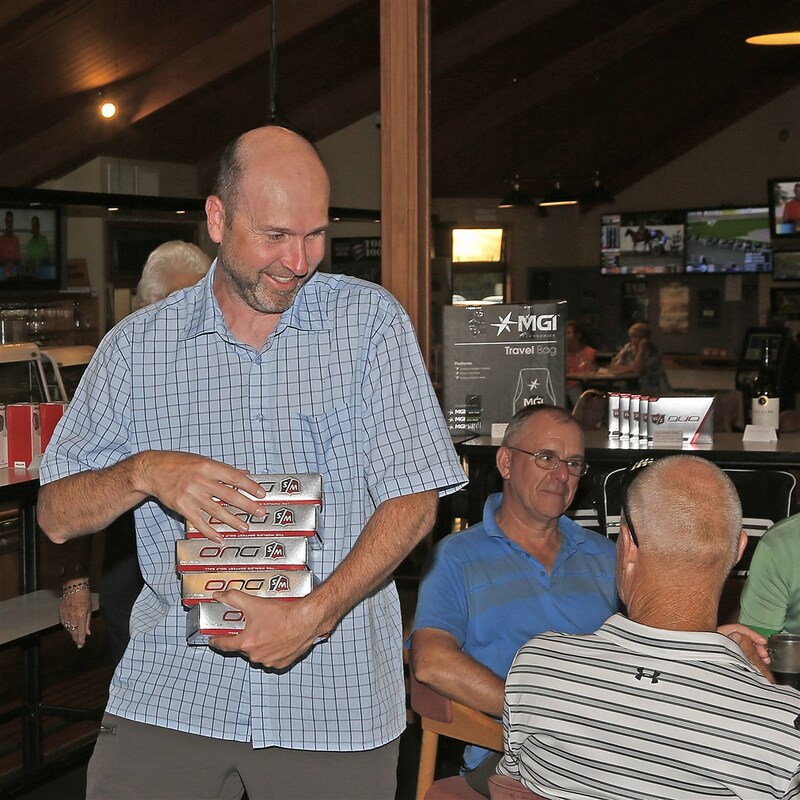 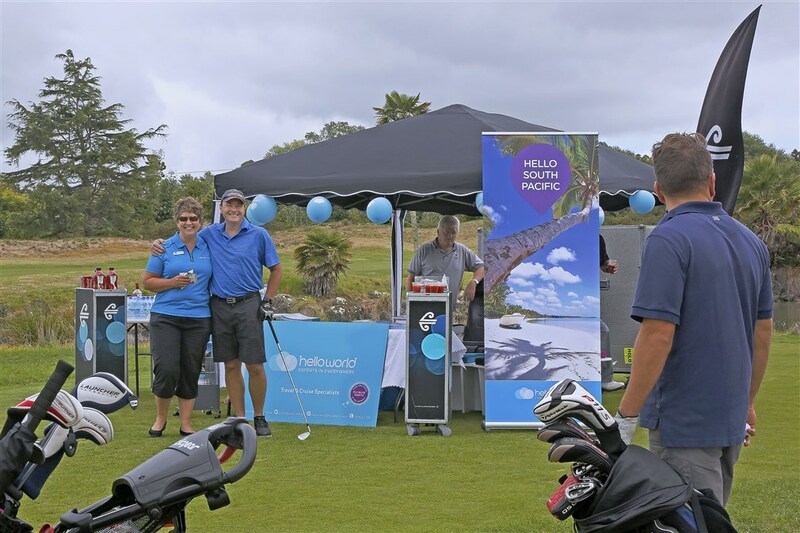 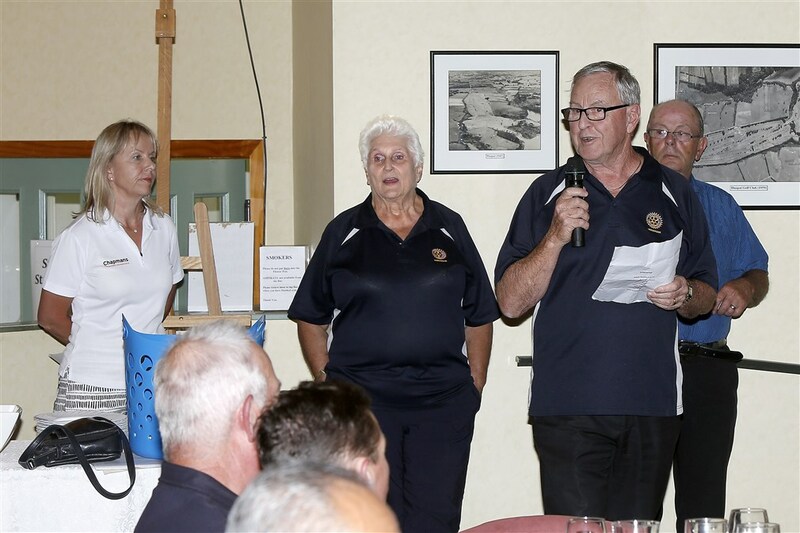 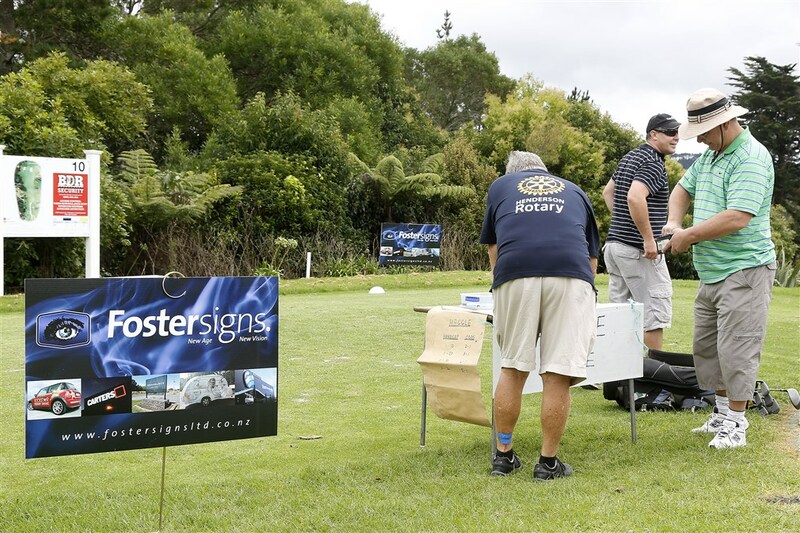 Henderson Rotary’s key annual fundraising event, our Charity Golf Tournament sponsored by Douglas Pharmaceuticals was held at the Huapai Golf Course on Thursday March 23rd 2017. 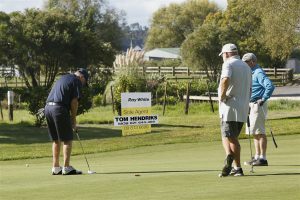 We were lucky to have brilliant sunny weather and a total of 23 teams entered. 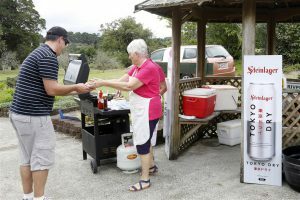 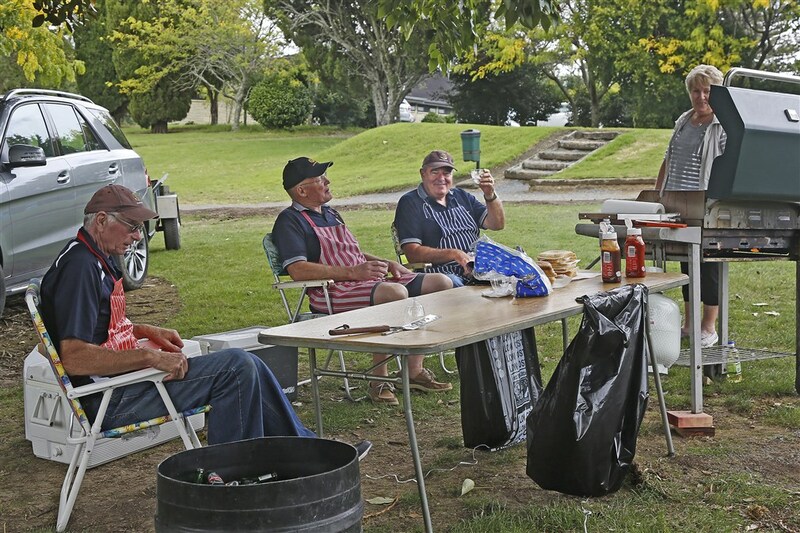 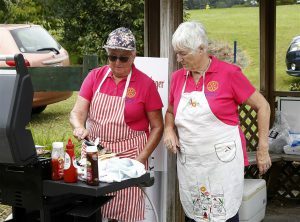 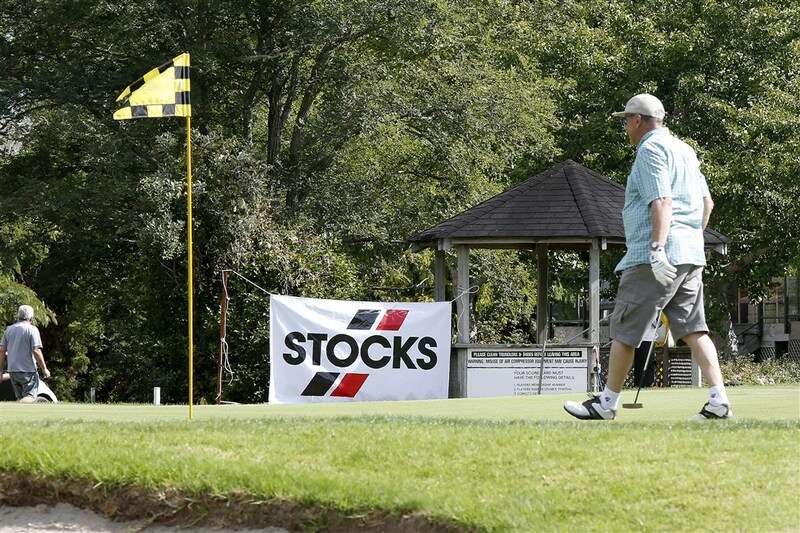 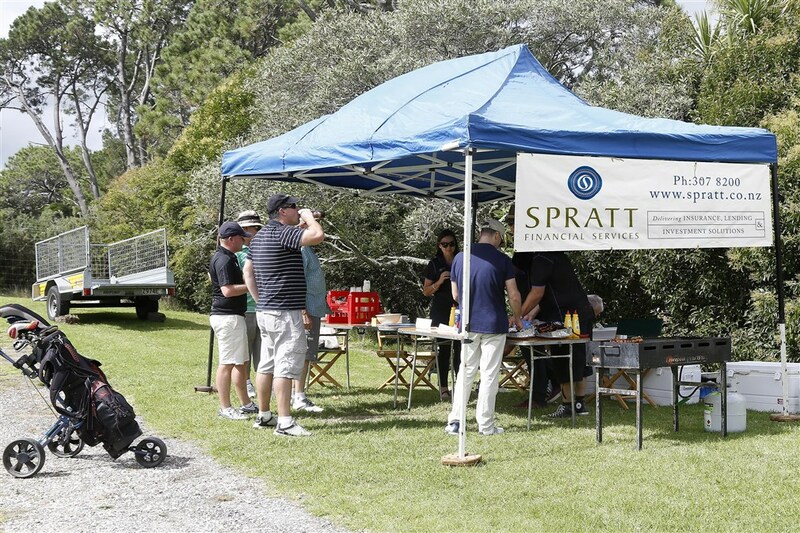 Participants were well fed and watered with multiple barbeques and refreshment stands located all round the course. They also had the chance to participate in a competition to hit a golf ball into a skip bin (from 54 metres away) and our regular ‘Haggle Hole’ competition. 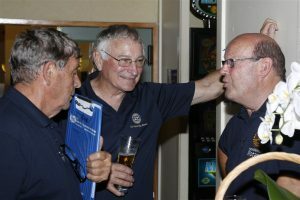 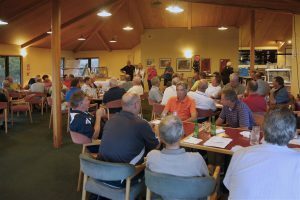 The after match function included dinner and the awards presentation back in the club house. 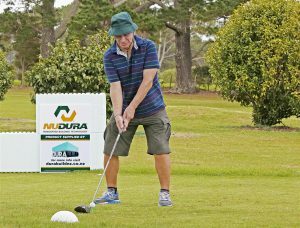 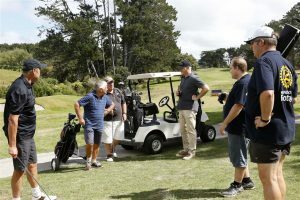 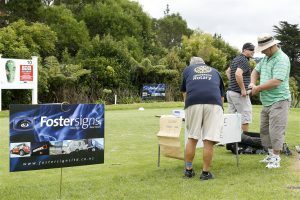 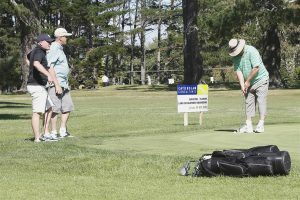 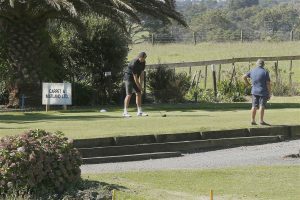 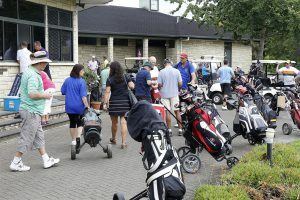 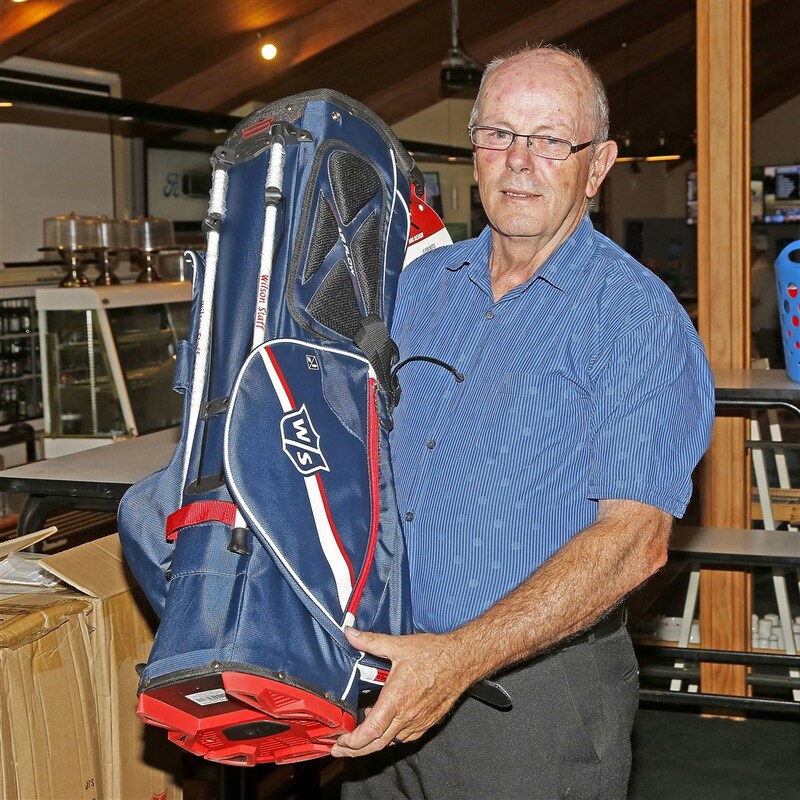 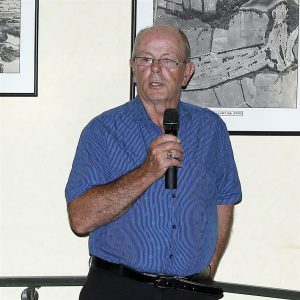 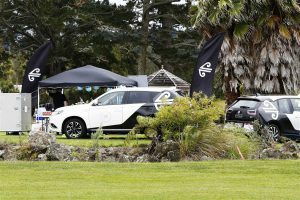 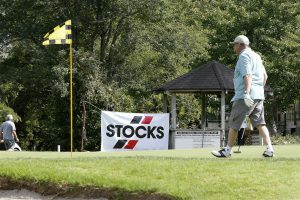 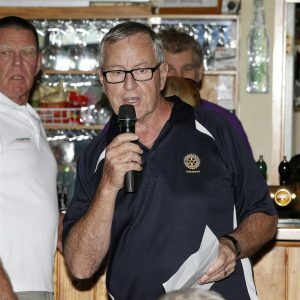 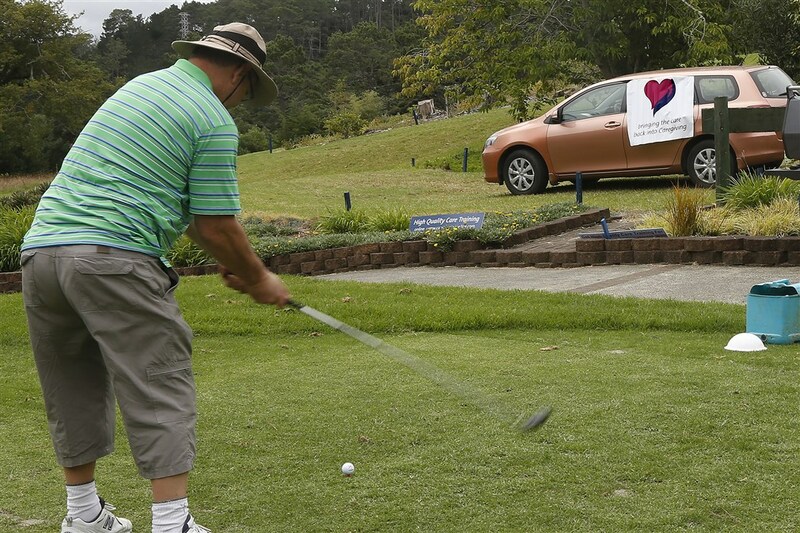 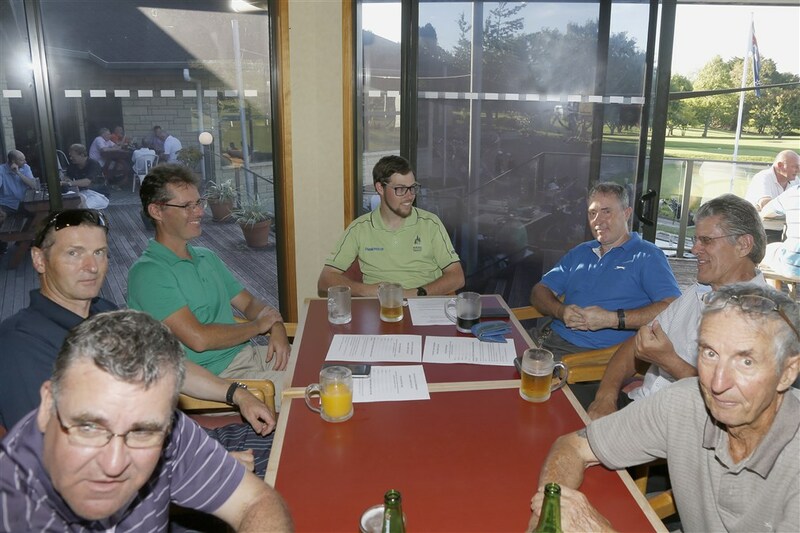 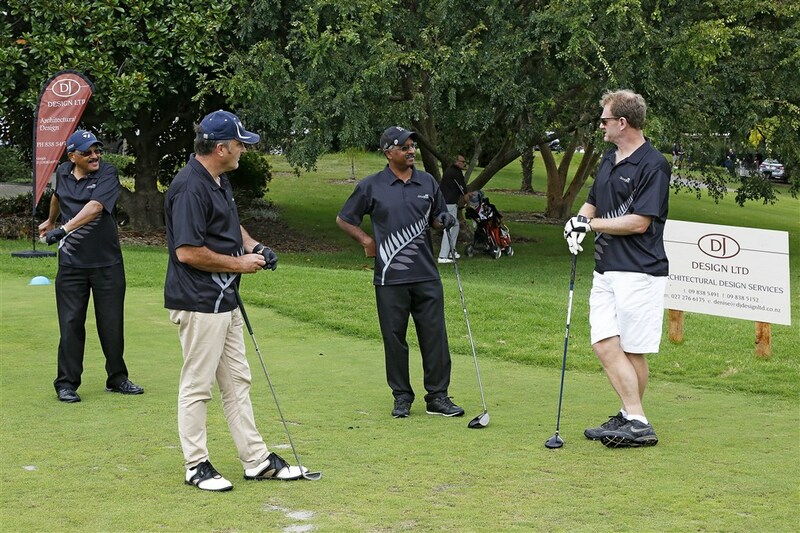 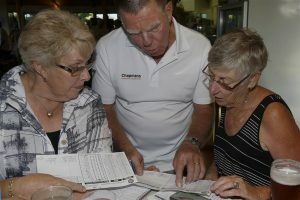 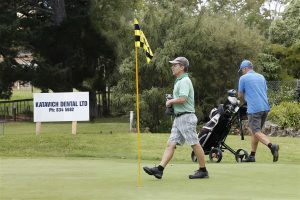 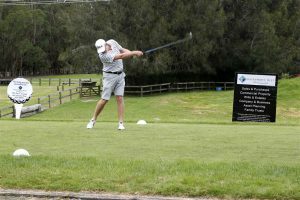 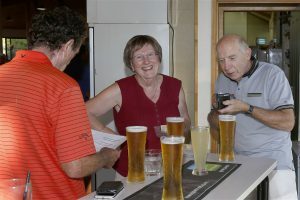 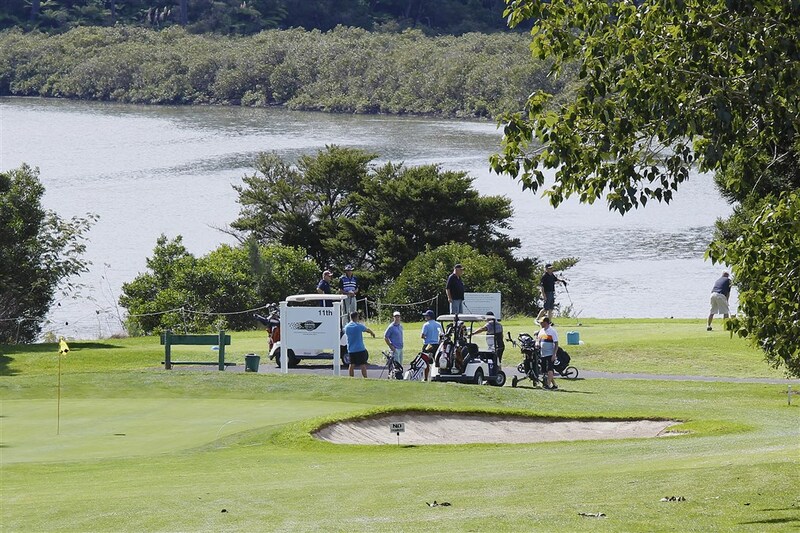 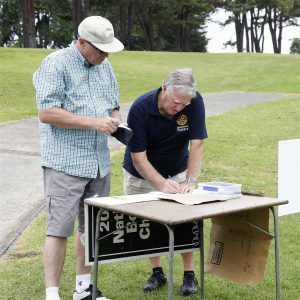 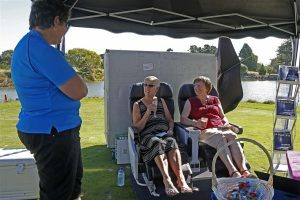 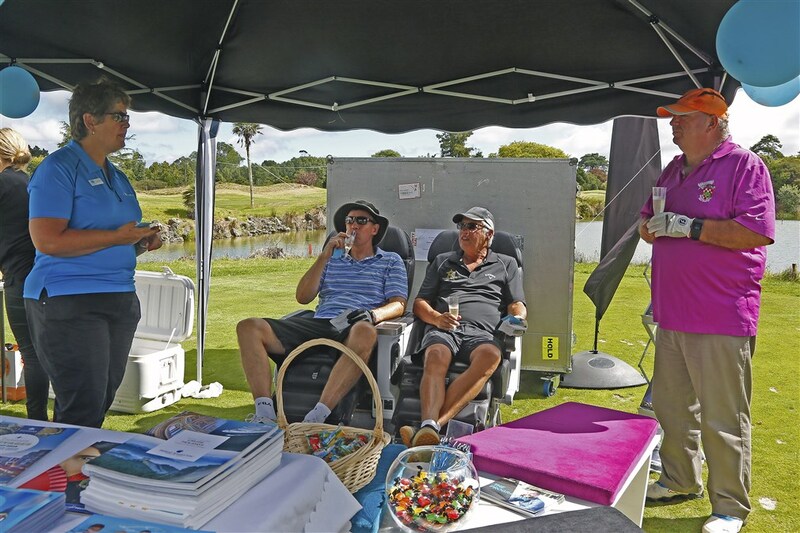 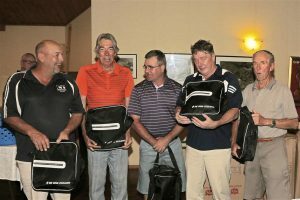 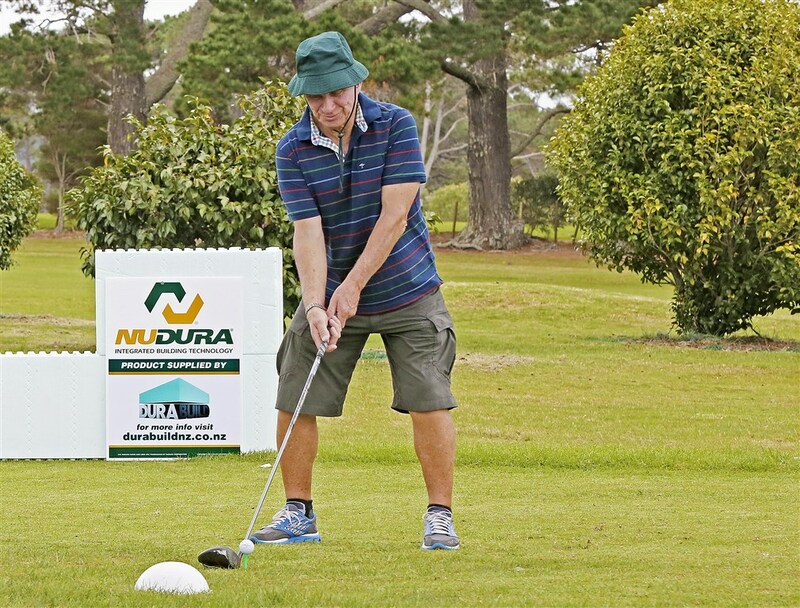 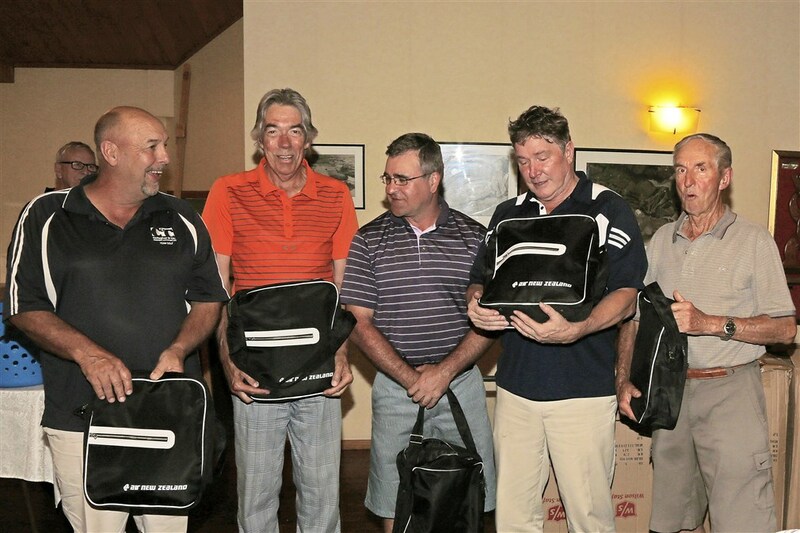 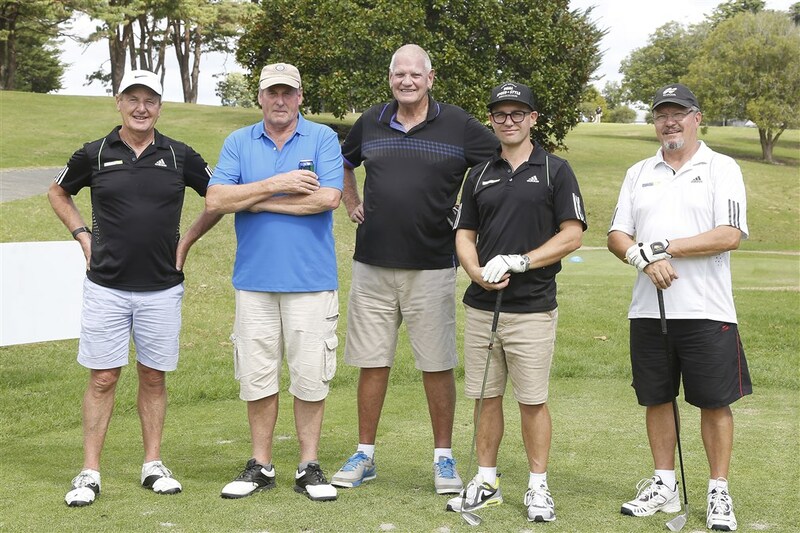 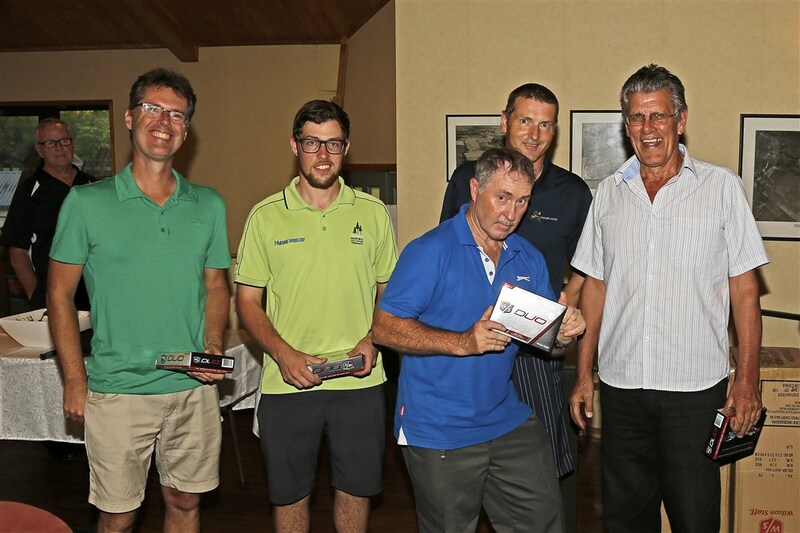 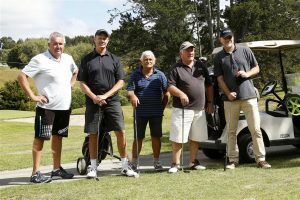 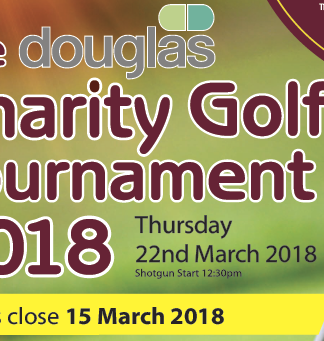 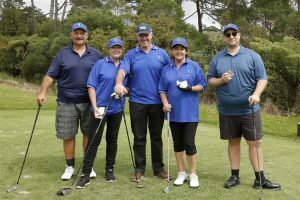 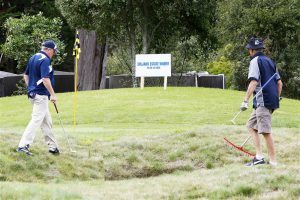 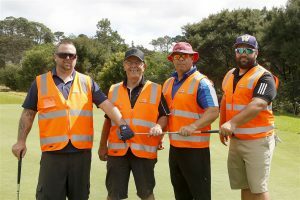 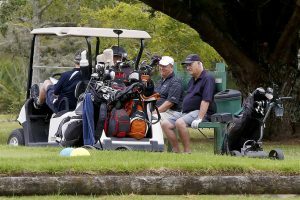 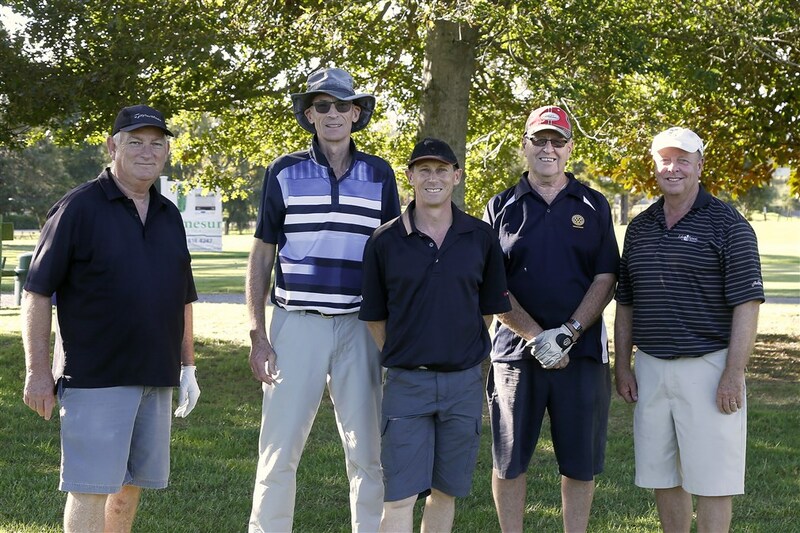 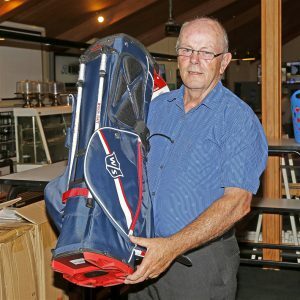 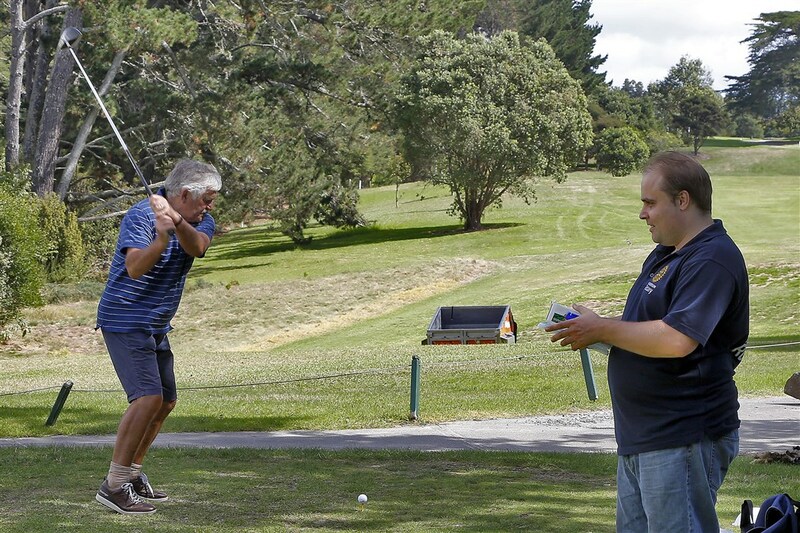 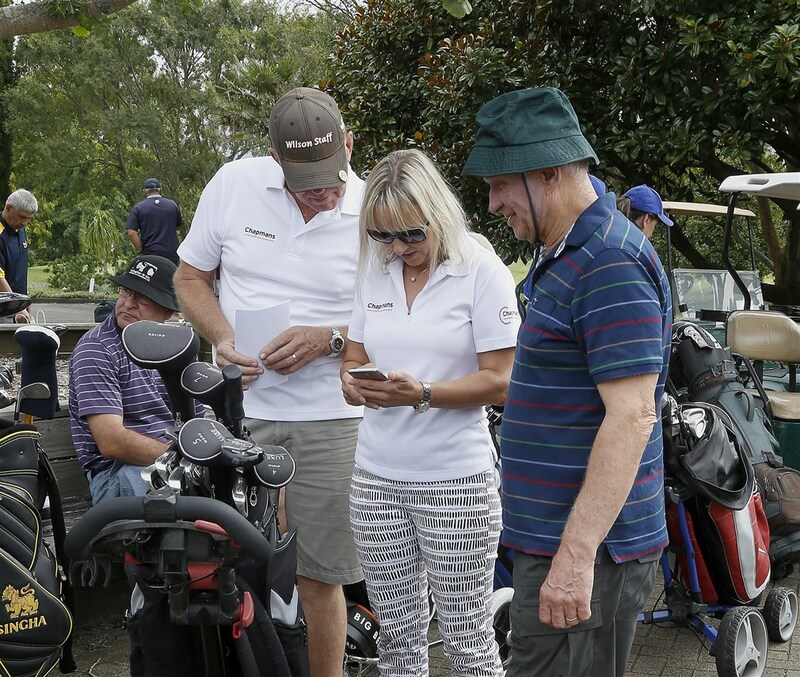 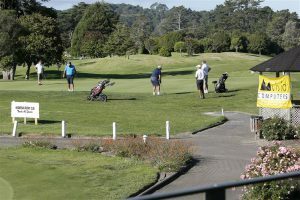 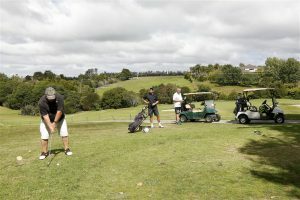 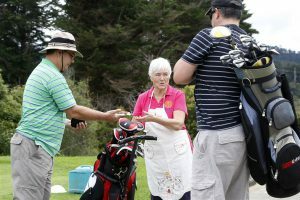 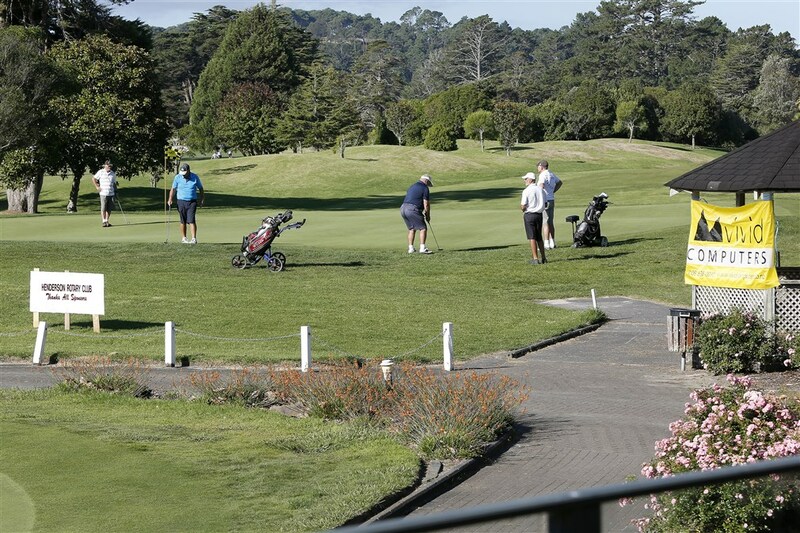 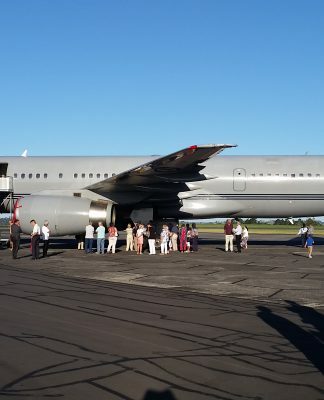 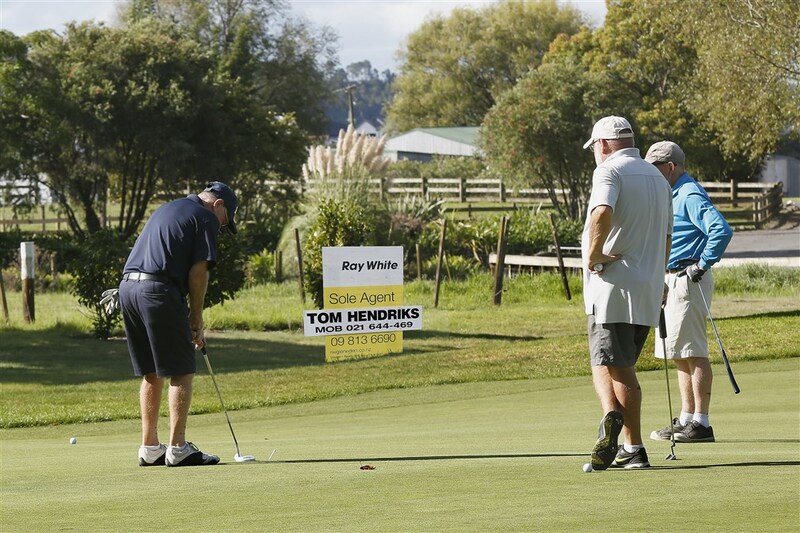 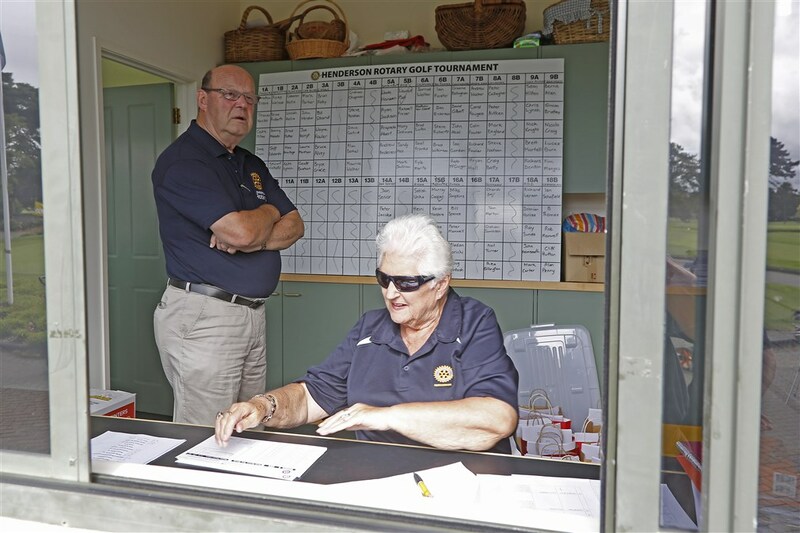 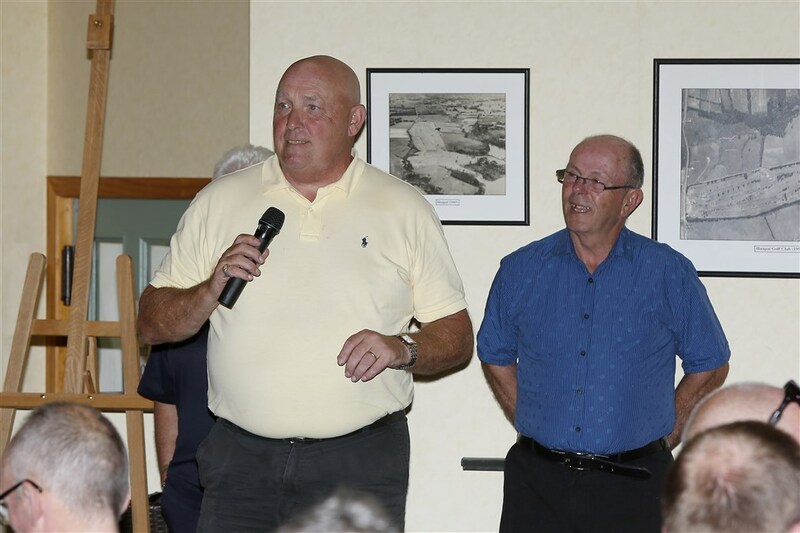 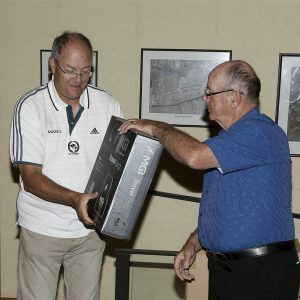 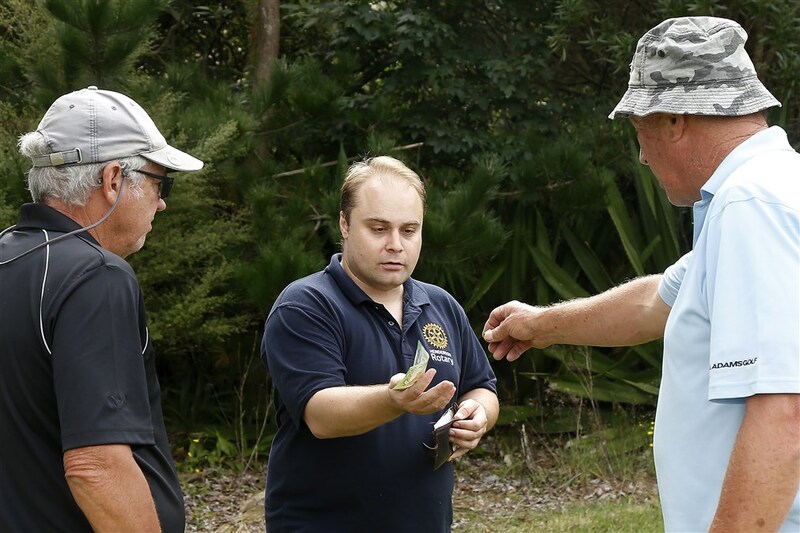 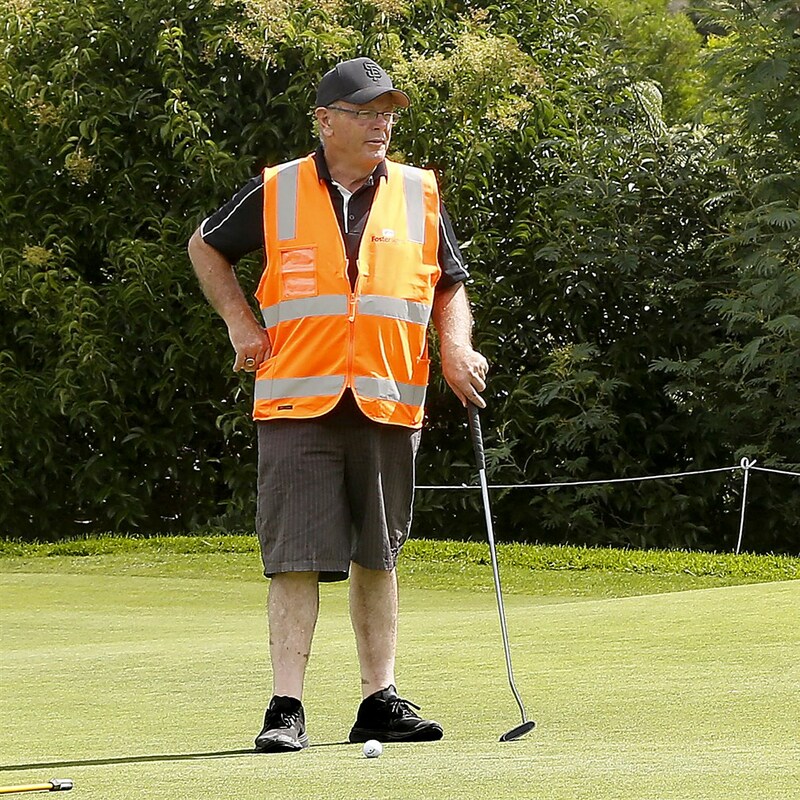 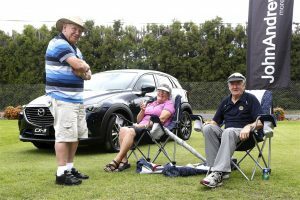 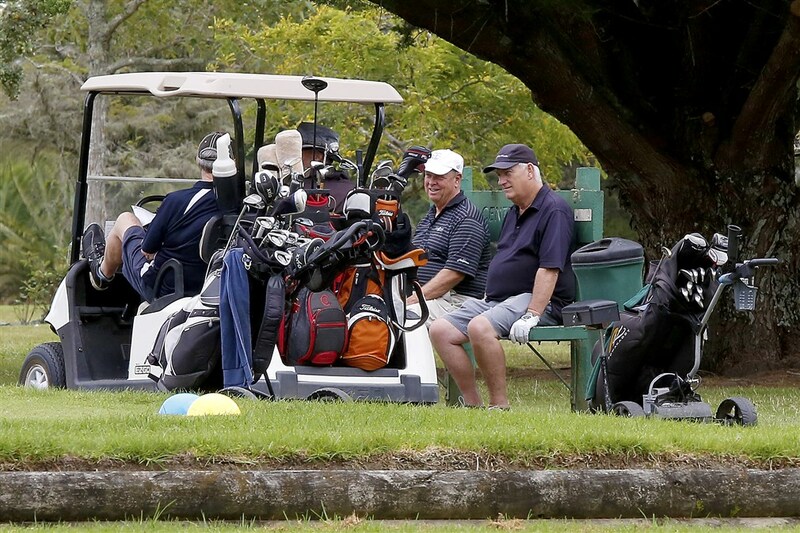 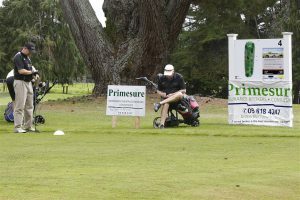 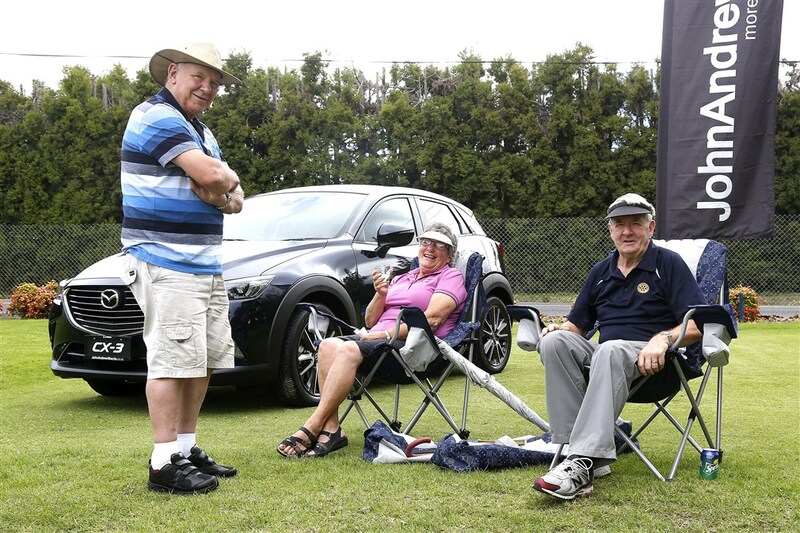 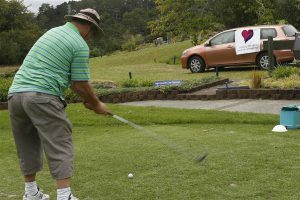 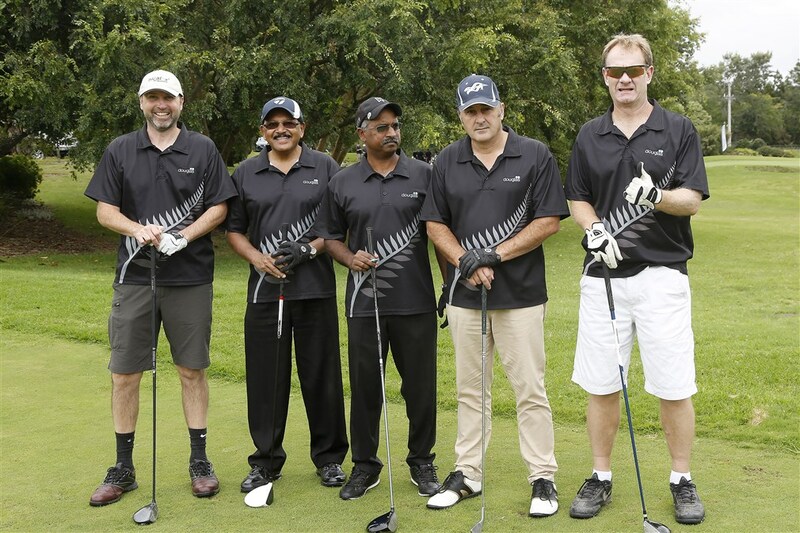 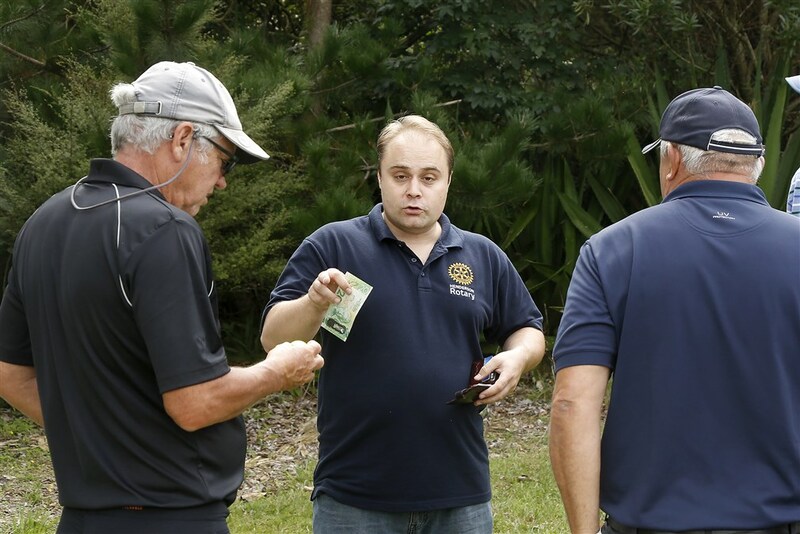 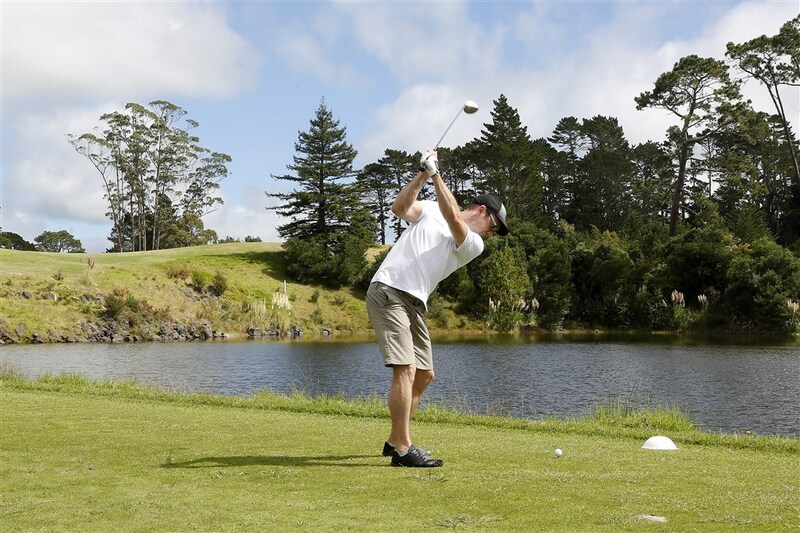 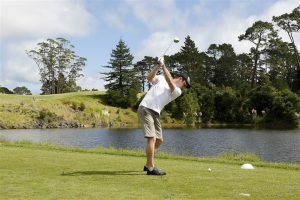 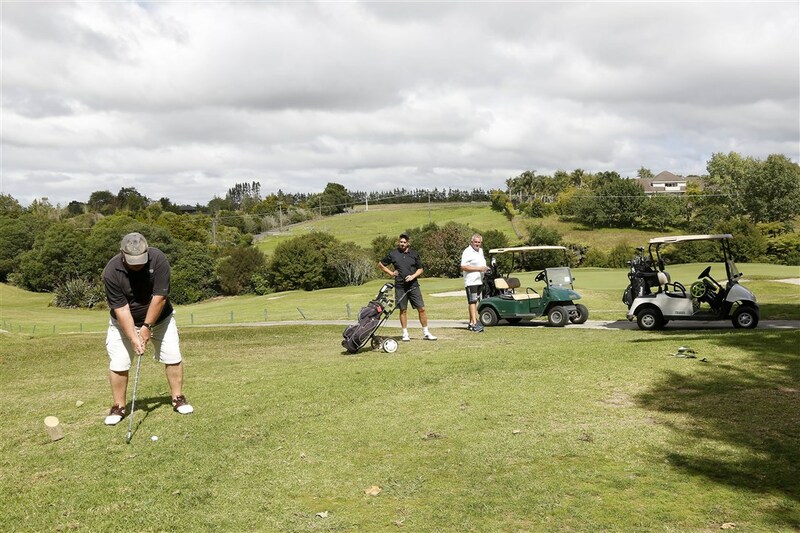 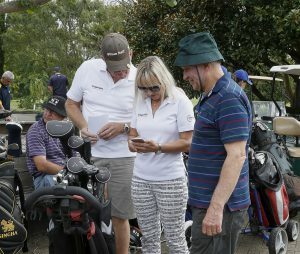 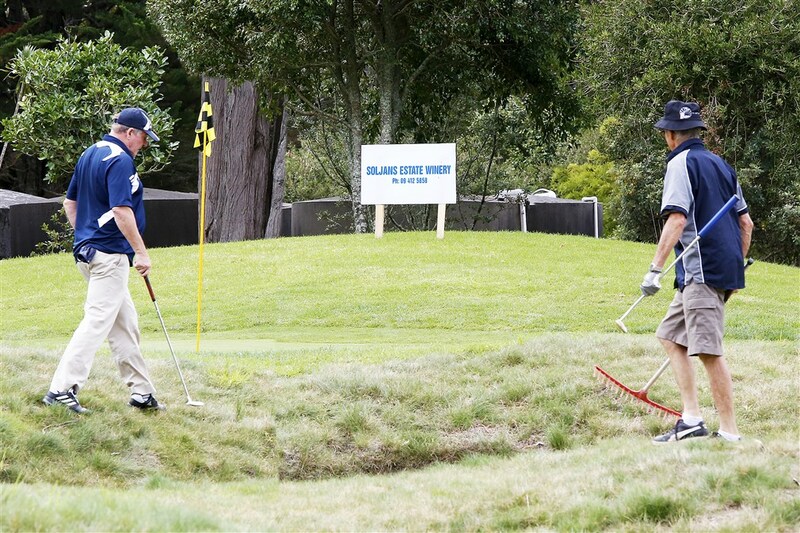 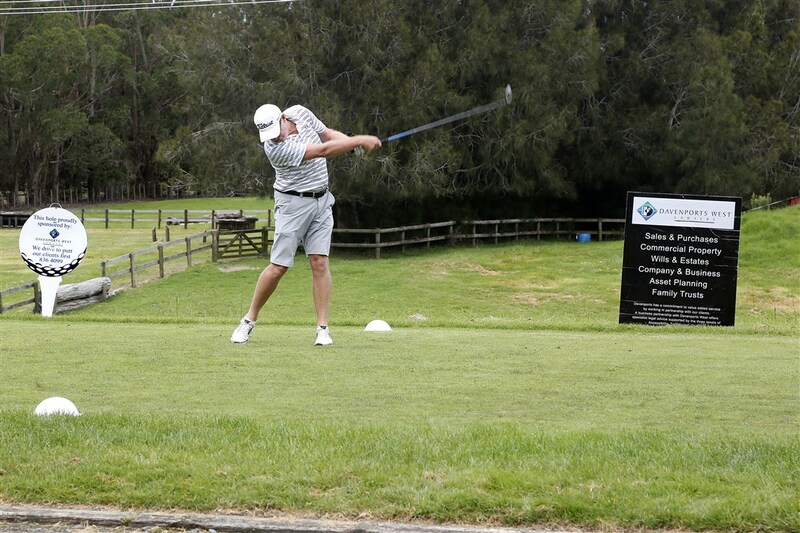 This event has been going on for around 50 years and according to Huapai Golf Club’s club captain it is the best organised corporate golf competition held at their club. 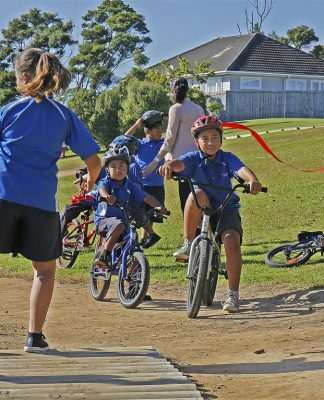 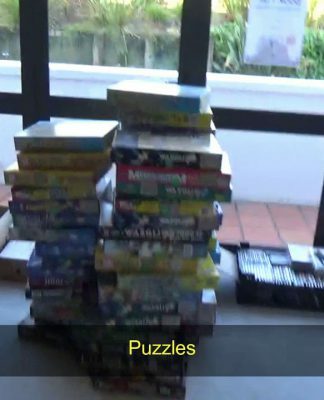 We’d like to thank all the sponsors who make this event possible – major sponsor Douglas Pharmaceuticals as well as key sponsors Nga Rakau Nursery, Spratt Financial Services and helloworld Travel Hobsonville. 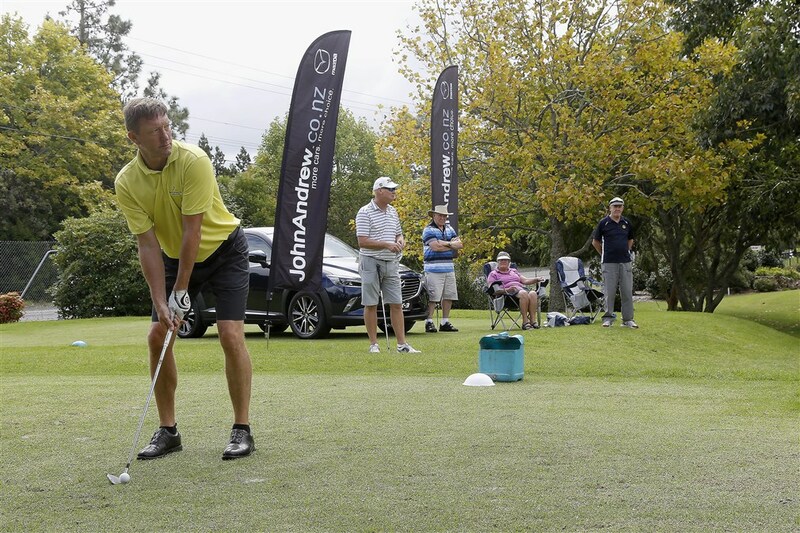 John Andrew Ford and Mazda sponsored the car for the Hole In One Competition and there were individual tee/green sponsors all around the course. 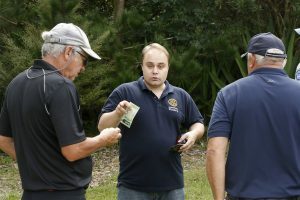 Thanks also go to all the teams which entered and the Henderson Rotary Club members who gave up their time to volunteer on the day and do all the planning and preparation leading up to this event. 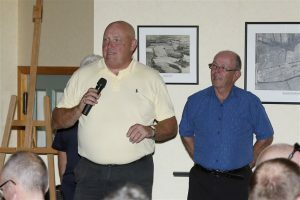 Pene Burridge did an exceptional job as the leader of the committee.